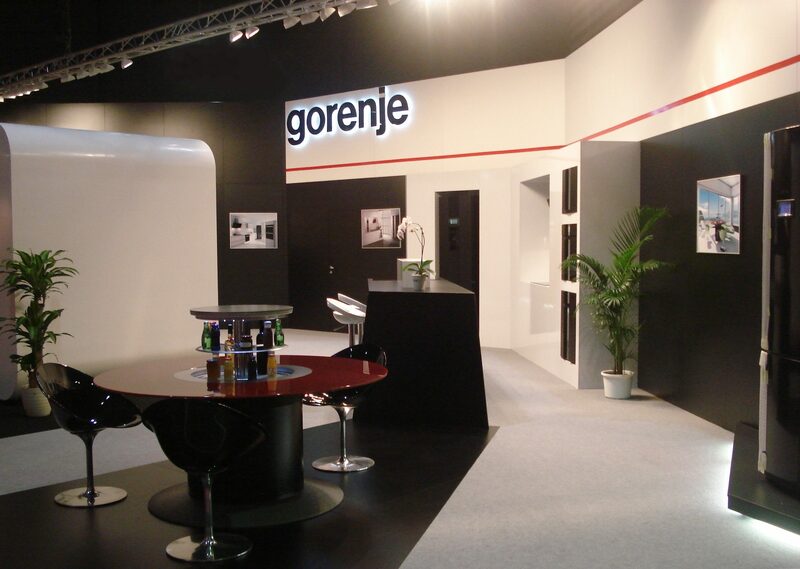 From 10 October, 2008 till 17 October, 2008 Gorenje is participating at the fair Tendances Maison that is held in Lyon, second biggest city in France. The fair focuses on the newest home interior design trends. Gorenje presents at the fair for the first time to the French audience its range of built-in appliances that will now be available also on the French market. 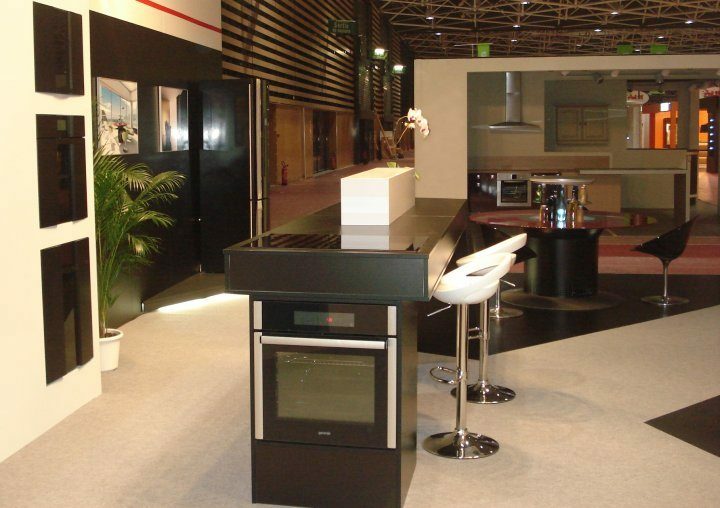 The futuristic kitchen, which has been drawing wide response around the world, and SmarTable are once again presented to the French consumer. The Gorenje Pininfarina Black collection, fridge-freezer Gorenje made with CRYSTALLIZEDTM - Swarovski elements and Old Timer fridges are also exhibited on the fair. 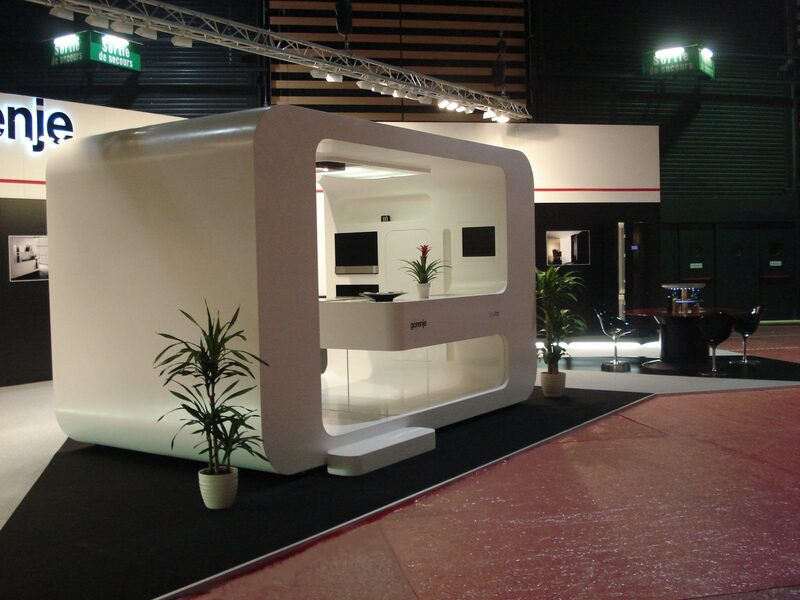 The organisers of the fair Tendances Maison invited Gorenje to participate at the fair as exclusive exhibitor. Ms. Tassadit Ait Si Mohamed, marketing manager of Gorenje France: “Tendances Maison is after the Foire de Paris the second largest fair on contemporary trends in home interior design in France in terms of size and content; therefore, Gorenje is honoured to have free exhibition stand offered by fair organisers who wanted to assure Gorenje’s participation at the fair in this way. Gorenje is as a producer of household appliances well known for its innovativeness and design truly proud to have such honour and respect shown at the fair.” Gorenje is the only household appliance manufacturer that has its own exhibition stand whereas products of other white good producers are integrated among products of kitchen producers. Till 17 October, 2008 ca. 200, 000 visitors are expected at the fair that is business and customer oriented. Brand promotion is not the only objective of Gorenje’s participation at the fair. It is also presenting and thus introducing to the French market its range of kitchen built-in appliances as the demand for built-in appliances has been increasing in France.